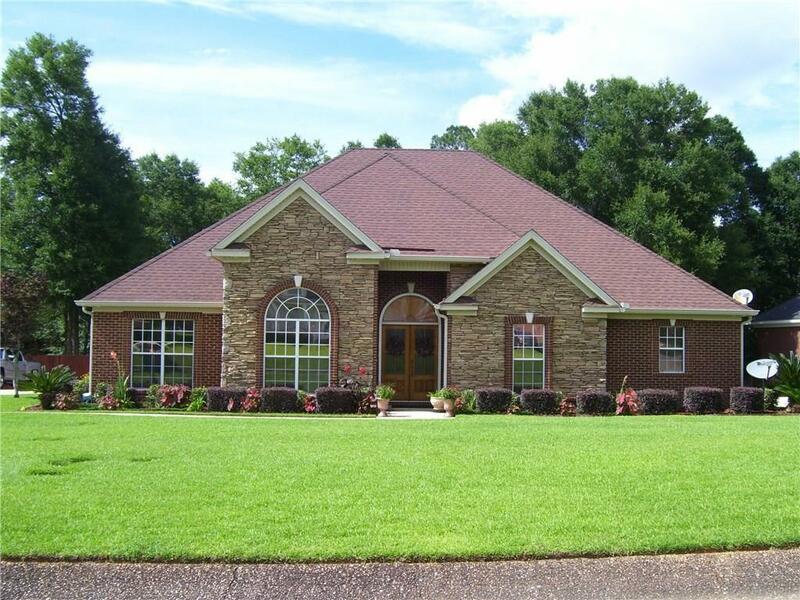 EXCEPTIONAL HOME - IN SEMMES' ESTATE HOMES SUBDIVISION "Double Branch Woods" Custom Built & LIKE NEW!!! 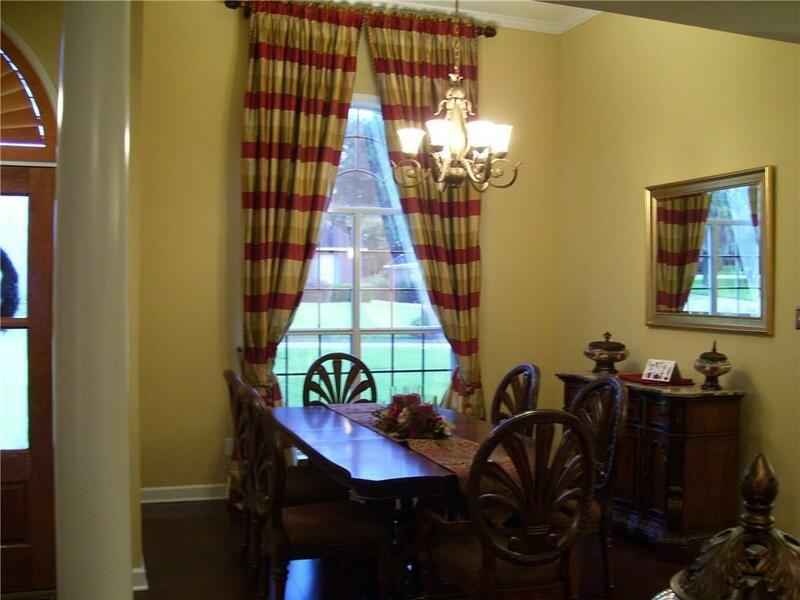 This Home Is Absolutely Gorgeous and Loaded with the Finest Features for Luxurious Living. Only $256k, USDA area - No Down Payment, if Qualified! ***WHAT AN OPPORTUNITY*** A BUYER MAY PURCHASE THIS HOME W/ "VERY LITTLE" OUT OF POCKET UPON CLOSING! 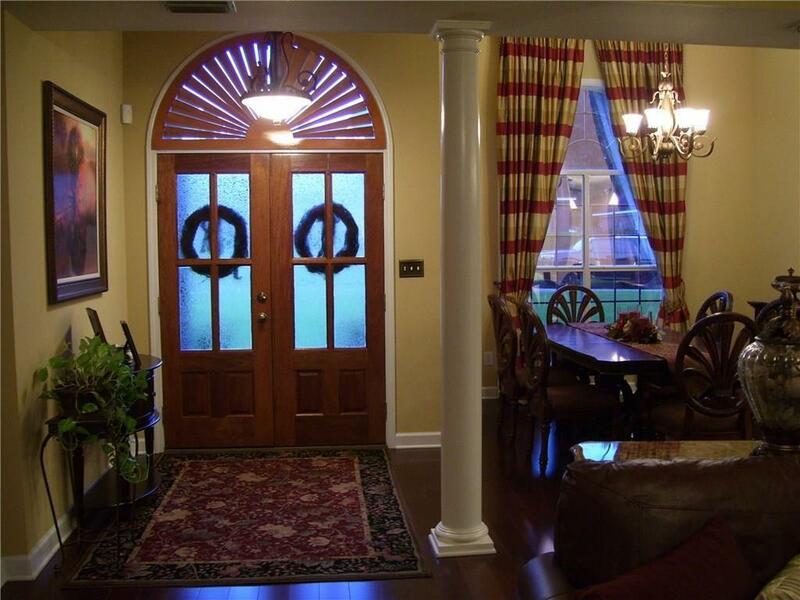 This Georgian Style Brick Home Is Accented w/ Stone and Sits Pretty on a Beautifully Manicured Lot . There's a Formal Dining Room, Family Rm w/ a Double sided Gas Fire Place that leads into a Sun Room & from there, onto a Deck which overlooks a Private Tree Lined Back Yard. The Kitchen has High End Stainless Steel Appliances, all of which are to remain, to include the Extra Wide Refrigerator. The Granite Counter Tops are unique and definitely eye catching! The Master Suite is Quite Spacious w/ plenty of room for a Sitting Area & there's ample Closet Space. The Master Bath has a Jetted Tub, Separate Shower and Vanity w/ Double Sinks. Amenities: Plantation Shutters throughout, Custom Window Treatment (Dining & Dinette Window Treatments to Remain), Hardwood Flooring, Ceramic Tile laid on Diagonal, Surround Sound Built-in Theater Speakers in the Main Living Areas, Sprinkler System, Raised Ceilings "HOME GENERATOR" & Much Much More..., too many to name!!! THIS HOME WON'T LAST LONG! Call for a Personal Tour & Financing Options. 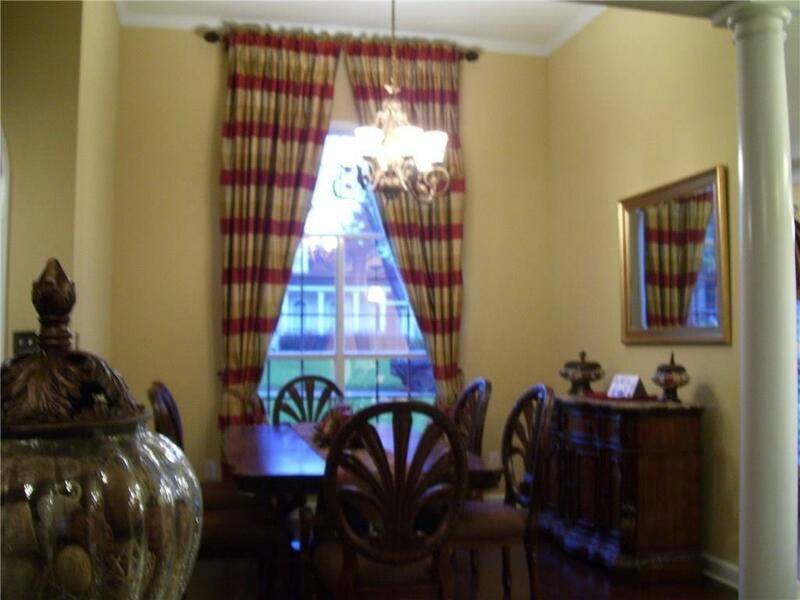 Listing courtesy of Brejeannia L Gardner of Berkshire Hathaway Cooper & Co.